The Main Man Lobo, and Scanlan as he appeared in Constantine. Turns out, should Krypton be believed, the story of how Superman’s homeworld eventually blew the hell up was way weirder than we ever knew. That’s thanks to the magic of time travel—and also the DC Entertainment show’s innate desire to throw any character it can into the mix. 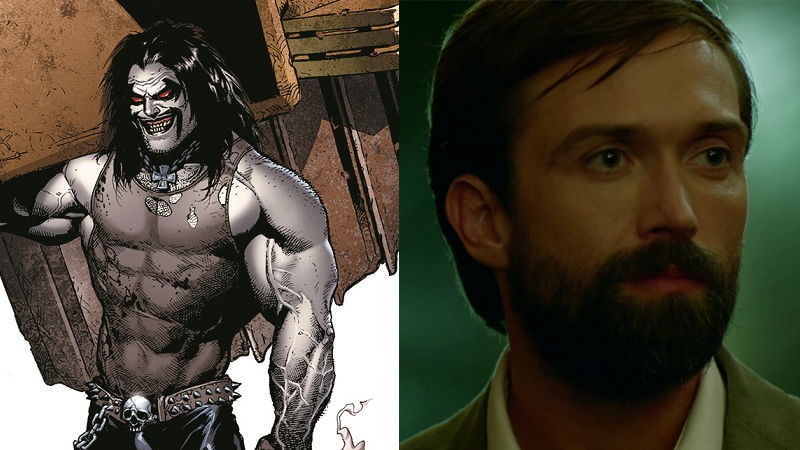 The latest attempt, Lobo, now has a face to the name: Emmett J. Scanlan. DC has officially confirmed that Scanlan will be joining Krypton’s second season as Lobo, the Czarnian bounty hunter known for his extreeeeeeeeme approach to anything and everything. The actor previously appeared in the short-lived NBC Constantine show as another DC character, Detective Jim Corrigan, who was the host of the Spectre in the comics. 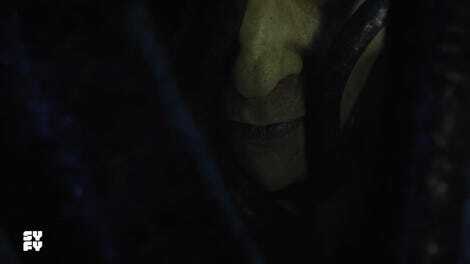 Scanlan also had a small role in Guardians of the Galaxy. Who knows just how and why Scanlan’s take on the Main Man himself is showing up on Krypton, other than for the headline “Comics Character You Know Will Be On Krypton.” Even DC’s announcement acknowledges that it’s undetermined just what version of Lobo viewers are going to see in Krypton season 2—the hard-edged villain or the more jokily amicable anti-hero he’s usually portrayed as these days. Given how frequently weird Krypton gets, though, it’s probably going to make its version of one of the most famous origin stories in comic books a hell of a lot more complicated than it probably has any right being.